Monopoly is coming to the big screen soon! Andrew Niccol who wrote The Truman Show will write the screenplay. 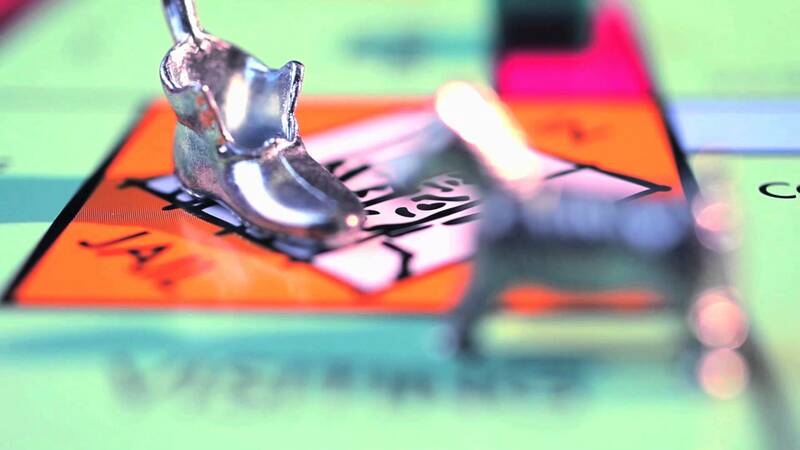 The story for Monopoly is a boy from the modest Baltic Avenue on quest to make a fortune. I can’t imagine how will they are going to do this, and they have to think some creative way and possible way to bring the game alive to screen. Maybe use visual effects. I hope they make it interesting and action adventure. Lionsgate and Hasbro Allspark Pictures will produce and Lionsgate will finance the flim. Hasbro’s Allspark is currently in post-production on a live-action version of “Jem and the Holograms” and “Ouija 2” as a sequel to last year’s low-budget horror film. That was scary. Will it be scarier than the first one or have they learned their lesson. It did not scare to bring the sales as they expected for a low budget horror film. Can’t wait to see it of what they would bring. Lionsgate has focused on its young adult franchises such as “The Hunger Games” and “Divergent.” The studio is developing a family-friendly franchise in “Power Rangers” with Saban, with a release set for Jan. 13, 2017.